Audio artists Euseng Seto, aka flica, began his music carrier in 2007. 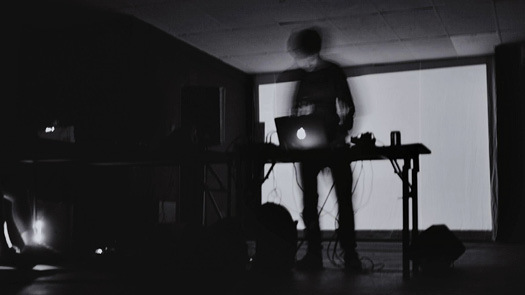 His music mixes ambient electonica with melodic soundscapes. In his his debut album Windwane & Window received an overwhelming response in Japan, which resulted in flica’s releasing new albums under Tokyo-based indie label Schole. His third album Sophomore delves into a darker and more emotional ambient sound. He has collaborated with visual artist Fairuz Sulaiman and as a graphic designer by trade, is a very audio-visual person himself and continues to be inspired by the synchronisation of sound and sight.